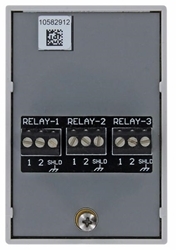 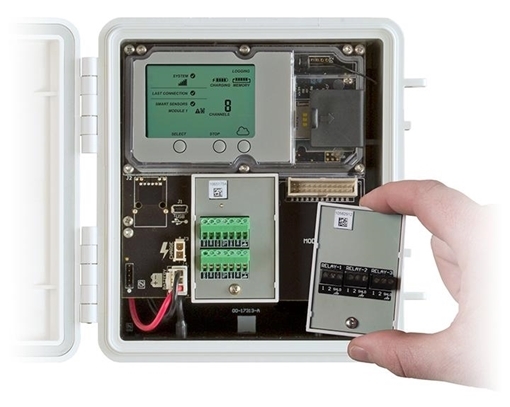 The optional Relay Module allows for up to three individual relays to be activated or pulsed in response to alarms. 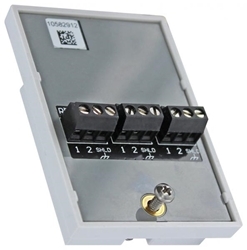 Each relay contact closure can be configured as normally open or normally closed through HOBOlink. 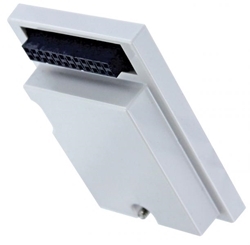 A HOBO RX3000 is required for this product. Alarm Output Relays Each relay contact closure can be configured as normally open or normally closed. Relays can be activated or pulsed in response to alarms.